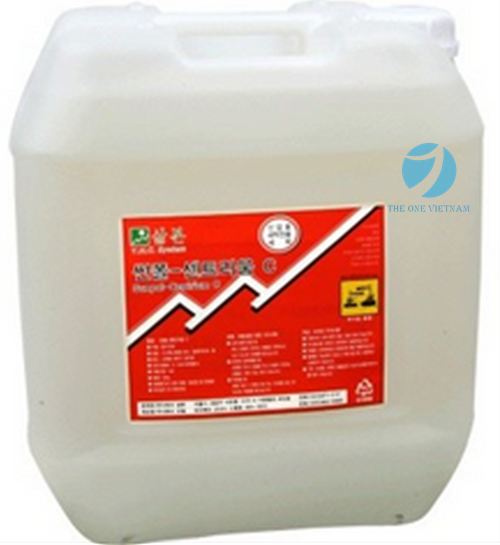 - Short removal time which may be further reduced by adjusting dilution rate. 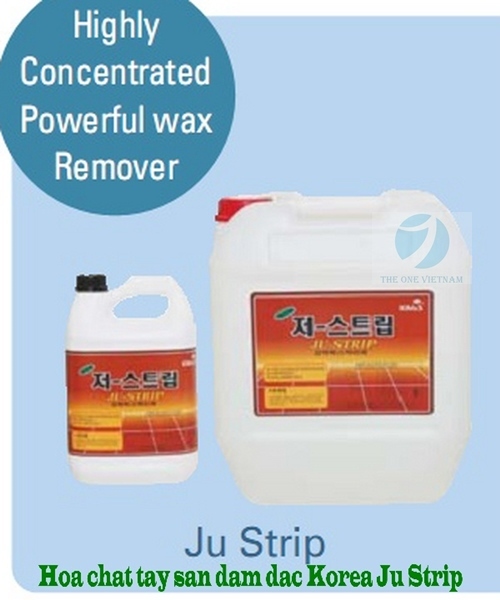 - Prevents re-adherence of decomposed wax due to penetrating agent and neutralizer. 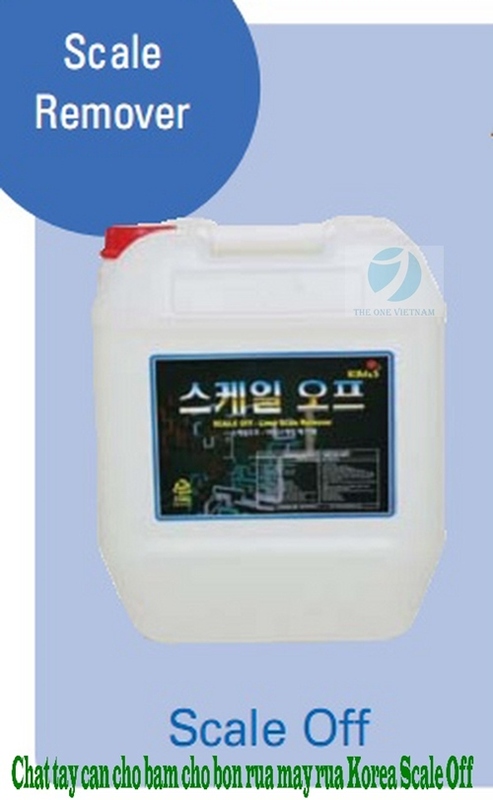 - Labor cost-effective which may be further reduced by adjusting dilution rate. 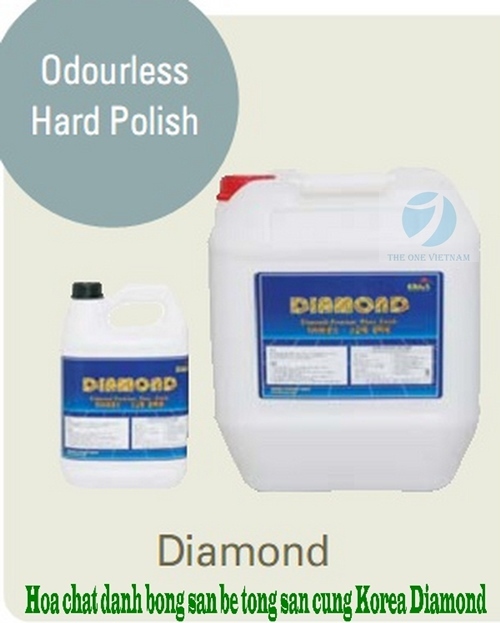 - No erosion or discoloration as it does not contain any inorganic substances. 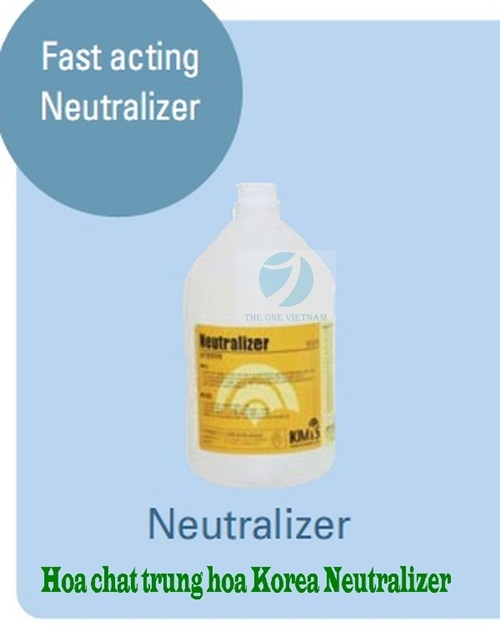 - Reduces labour cost by neutralizing the surface-active agent and alkaline elements in stripping chemicals. 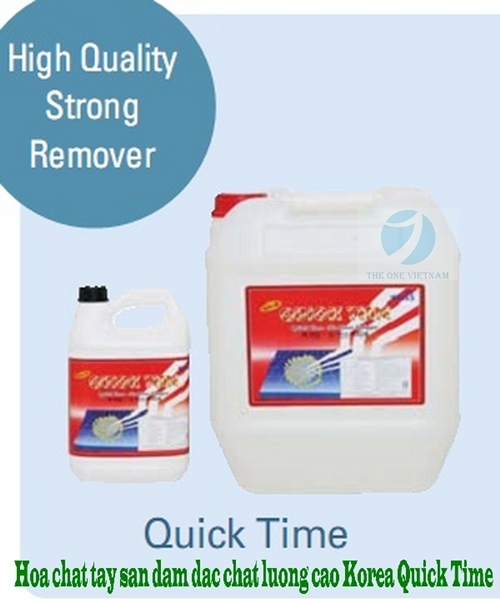 - Excellent gloss restoration, low powder even if buffing by gas buffering machine. 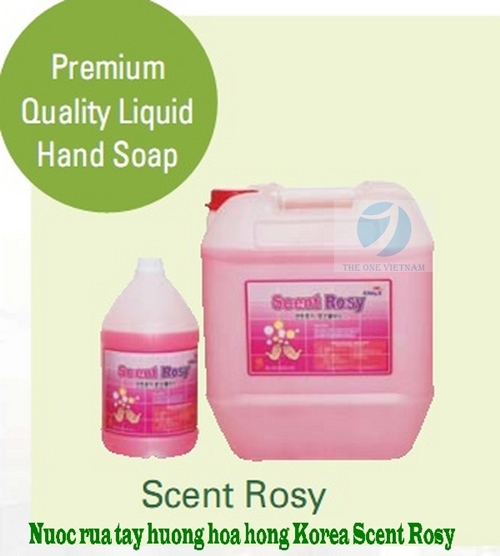 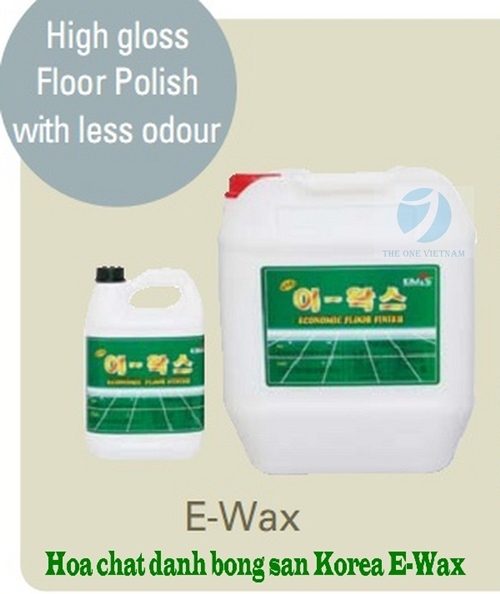 - High quality, glossy polish with less odour and high wear resistance. 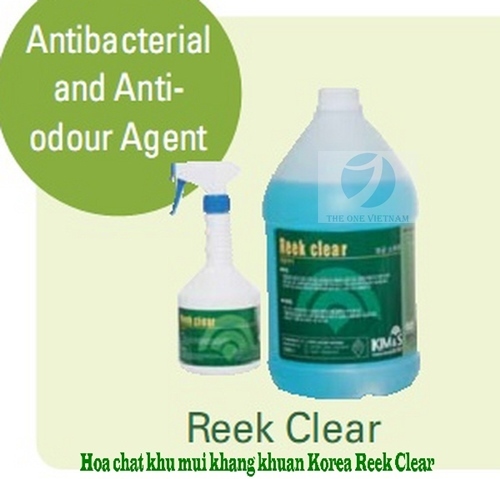 - Excellent resistance to black heal mark. 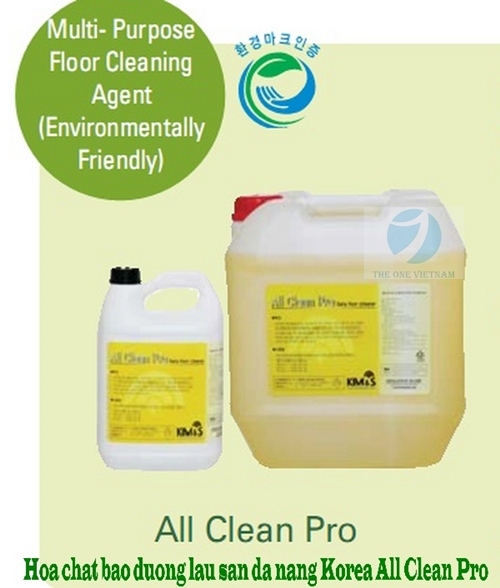 - Only removes stains from the floor without impairing wax coat. 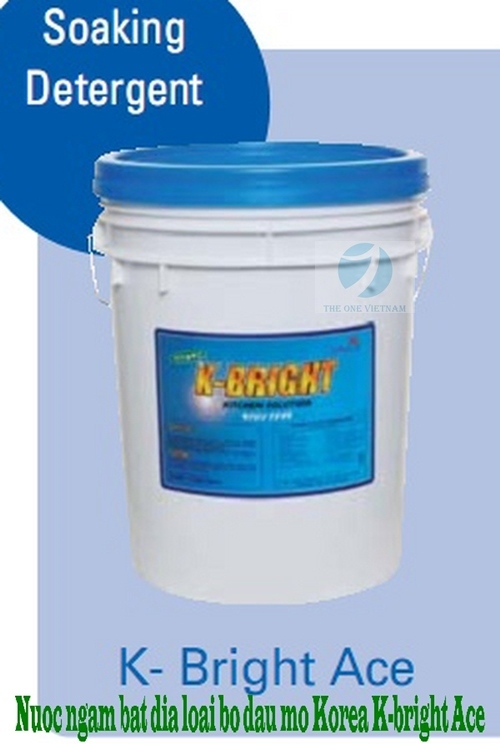 - Prevents adherence of dirt as the detergent leaves no residue. 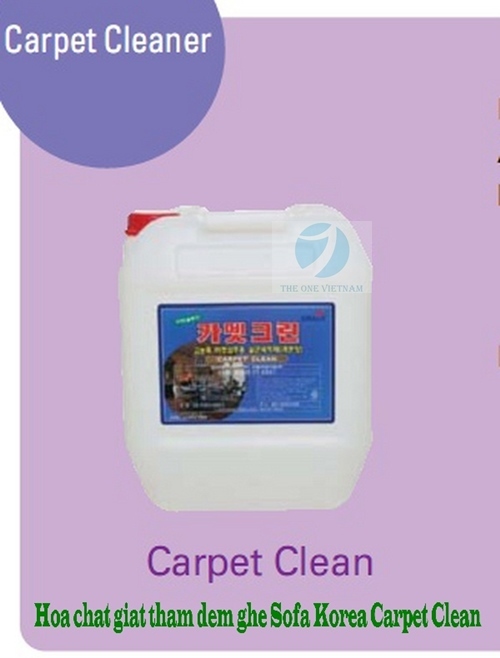 - May be used in areas where air is not well ventilated. 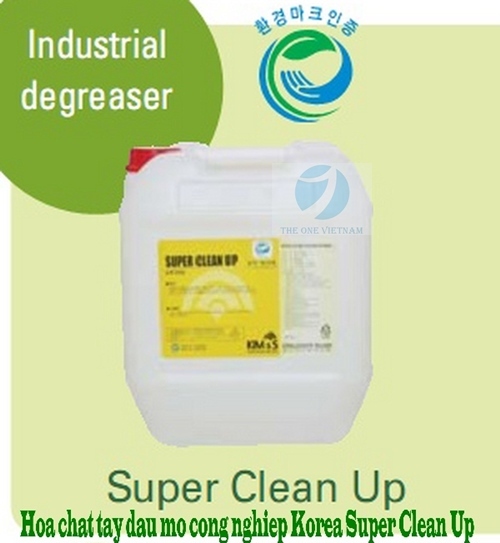 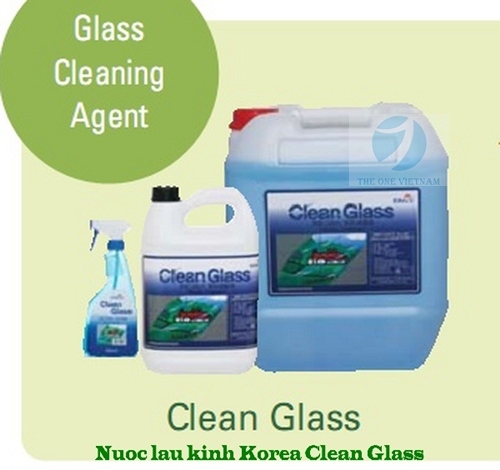 - Water soluble and prevents erosion of surface after use. 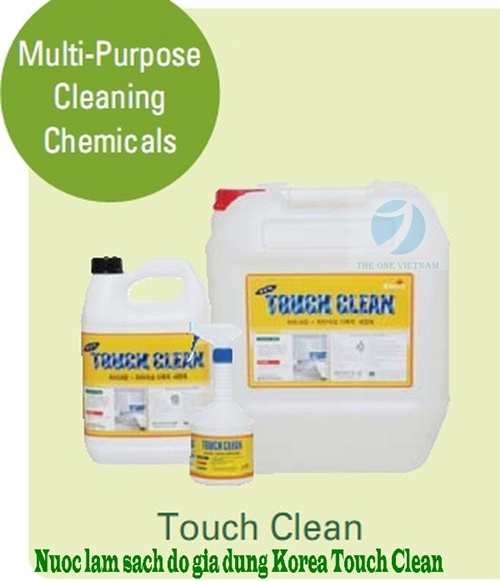 - Protects against finger marks and helps minimize dust attraction. 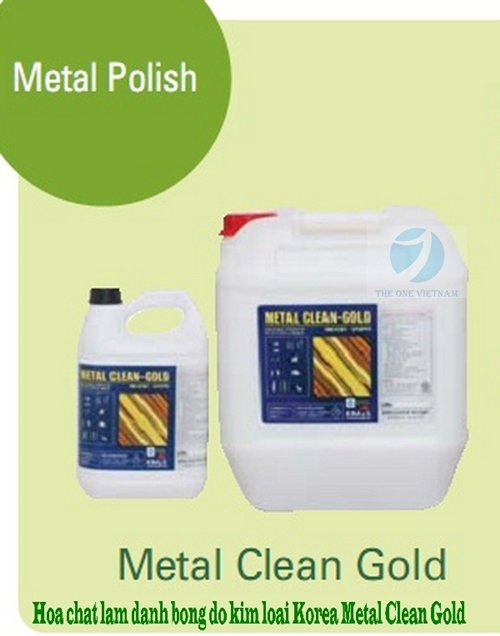 - Restores the metal to its natural colour. 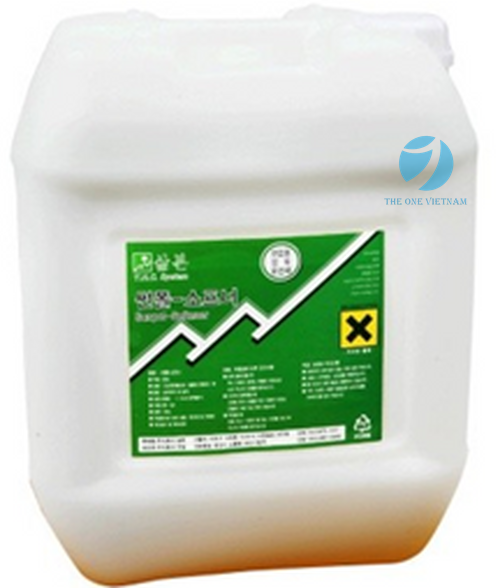 - Phosphate-free, environmentally friendly product. 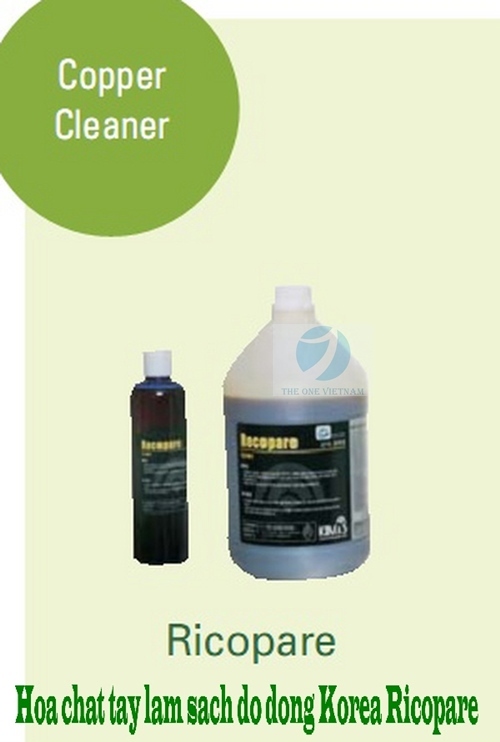 - Provides a spotless, streak free finish which maintains the gloss on the dish. 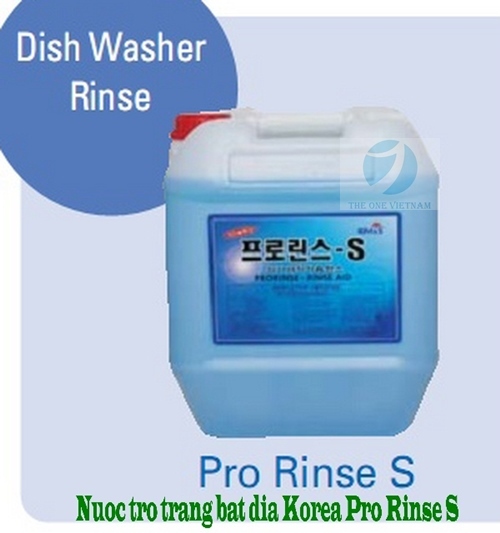 - Quickly rinses and dry dishes by minimizing surface tension. 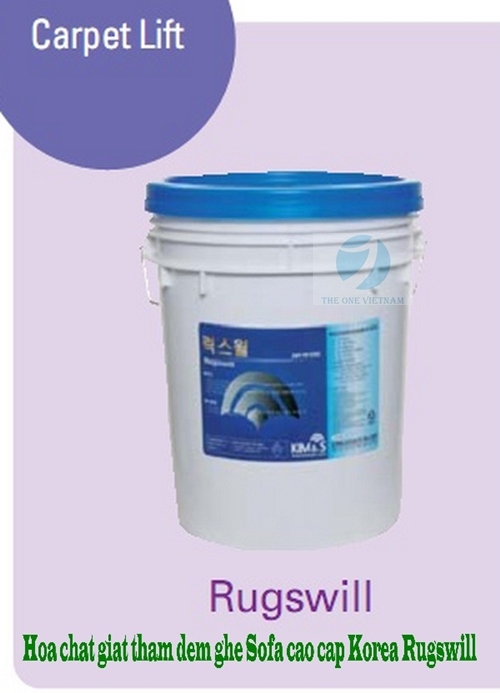 - Forms the thin surface tension, so it is a surface drying accelerator used to remove the water attached to the surface of the utensils. 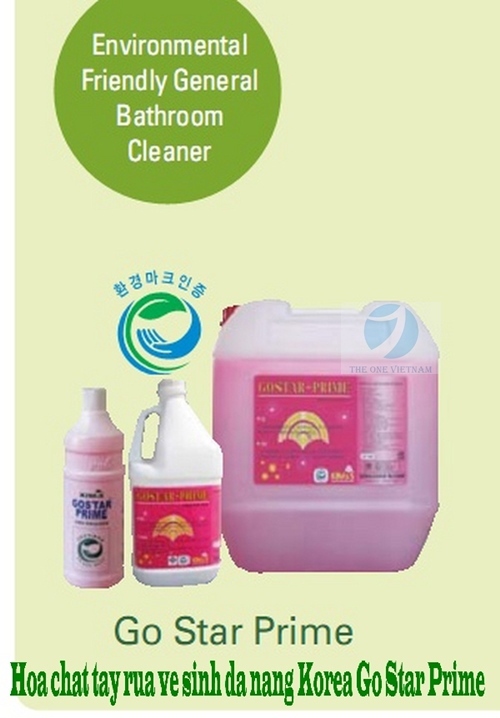 - Excellent effects in preventing re-contamination. 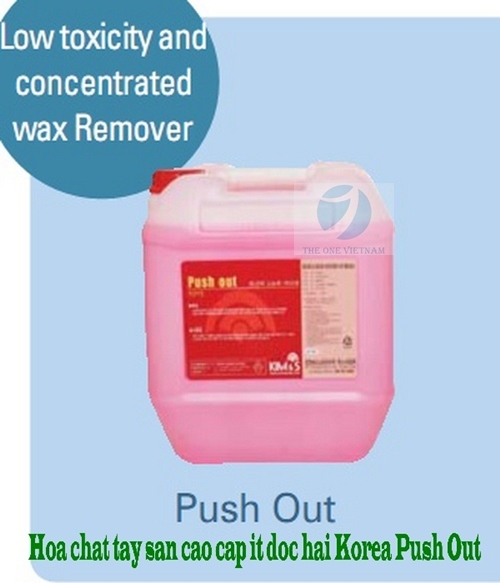 - A slightly acidic product to have an excellent effect of removing scale. 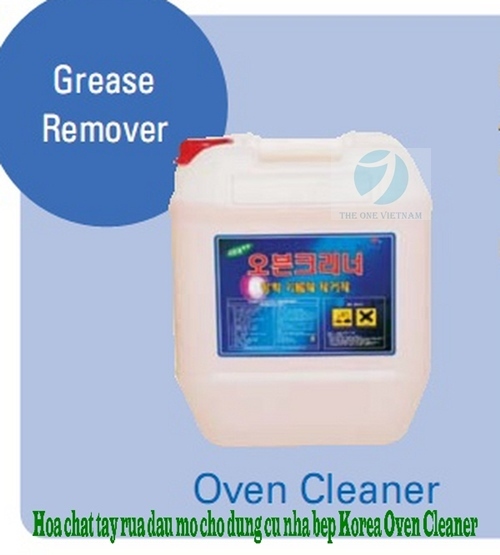 - An excellent effect to remove and prevent scale generated on the surface of utensils and dishwasher. 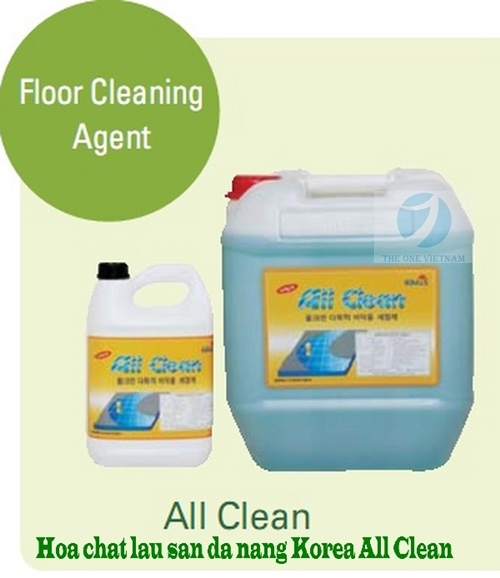 - Completely dissolves old and stubborn stains from the kitchen floor. 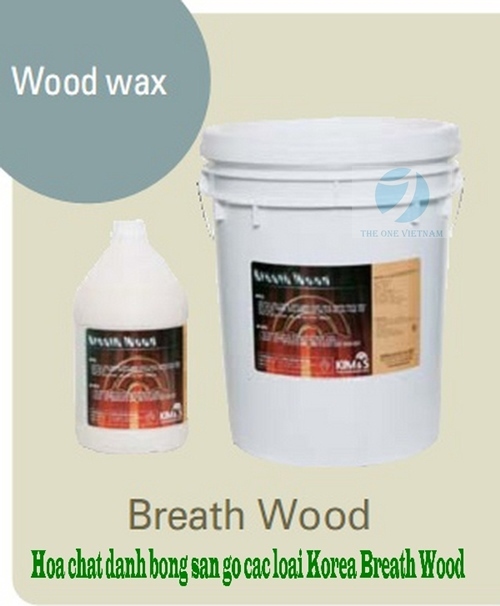 - Kills germs and mold. 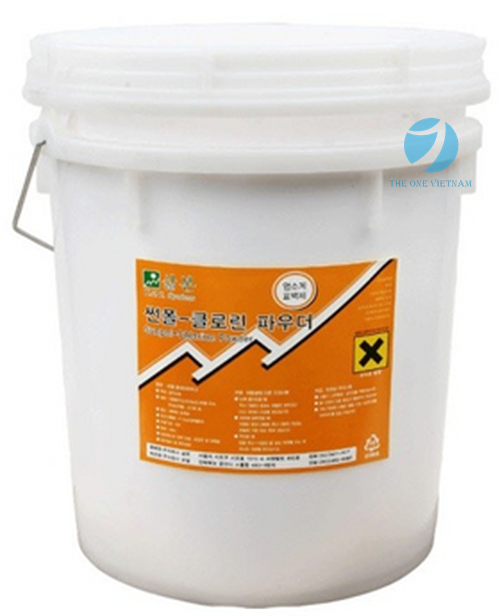 - Containing strong surface active agent and highly effective fat dissolving power. 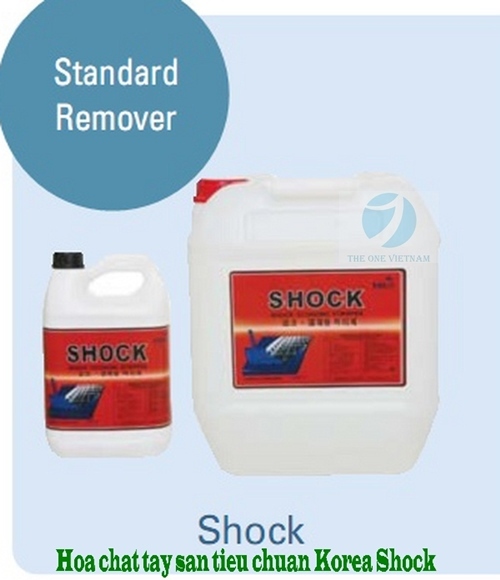 - Strong reaction to carbonized substances. 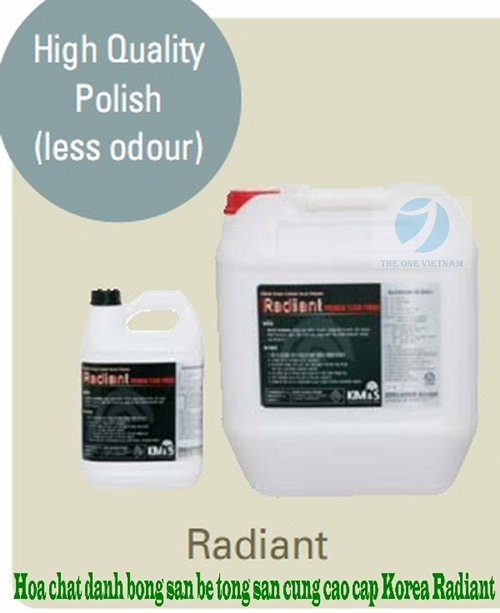 - Includes elements which act as a protectant. 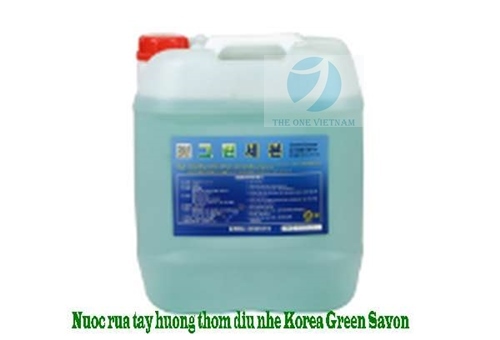 - Eco-friendly detergent which can purify water. 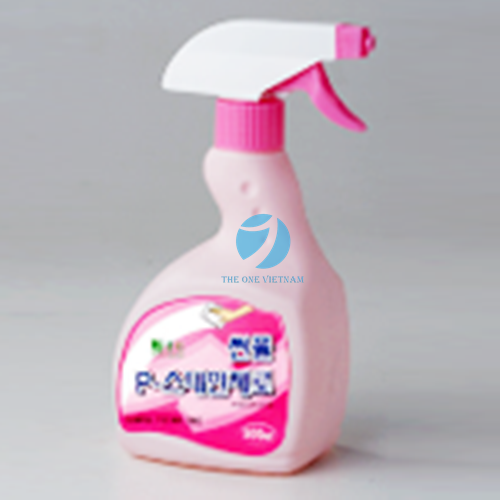 - It is high quality fabric softener which can make linen soft and decrease static from linen. 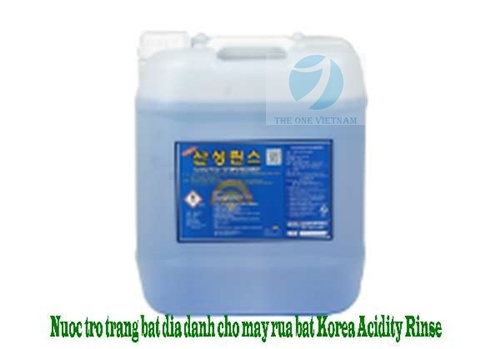 - As powder whitening agent in chlorine line, it is easy to remove stain on white linen and as it contains ingredient making linen light, it shows whiter one after whitening. 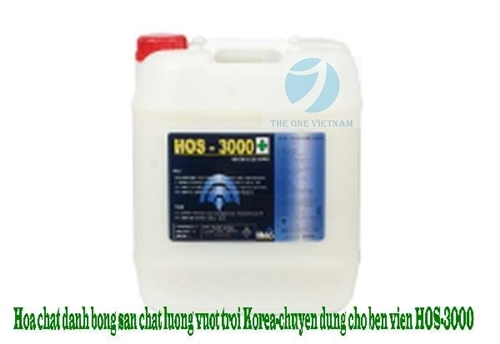 - It should be used to whiten white linen certainly and it has excellent hygiene effect to minimize damage of fabrics as well as whitening and sterilization of laundry. 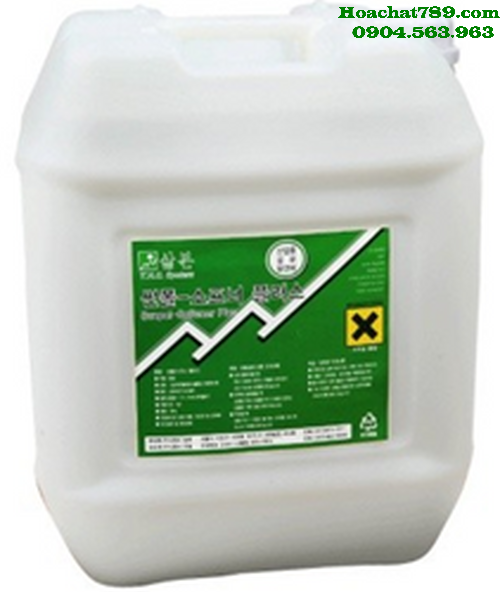 - One-Shot special detergent with functions of ingredient of alkali detergent and whitening in oxygen system. 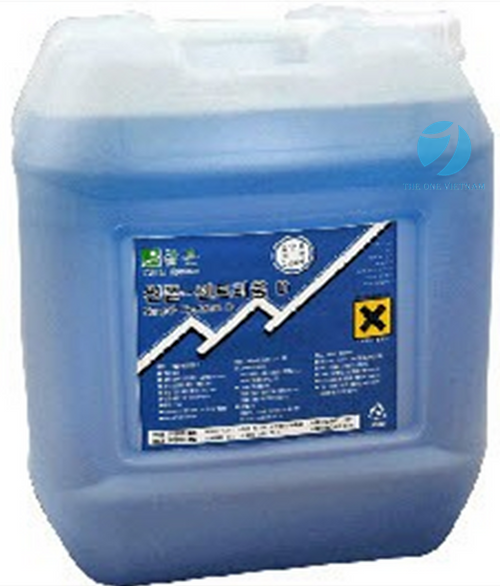 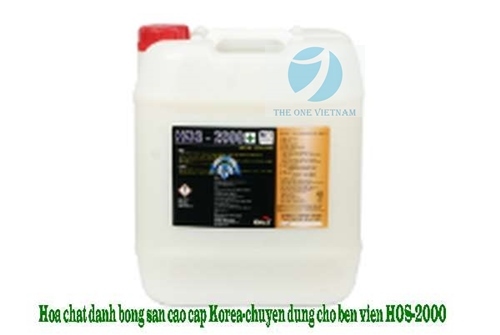 - Excellent detergent with best result of laundry at 40℃ of low temperature. 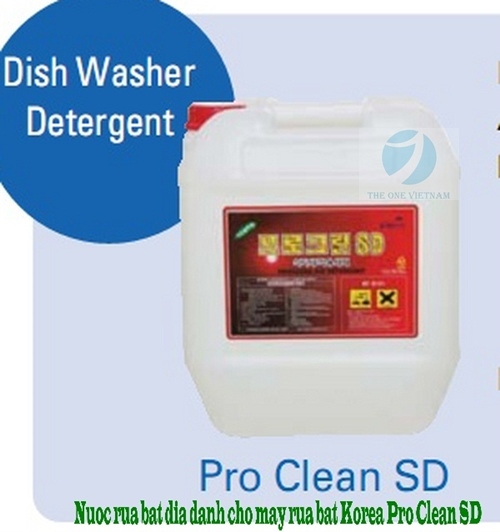 - It is designed detergent to remove easily dirt of animal and plant stained on working clothes in kitchen, tablecloth and napkin which is usually used in preprocessing of laundry. 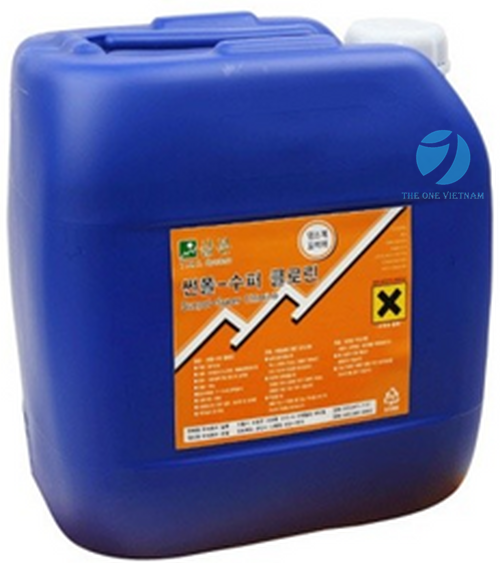 - Detergent for preprocessing of laundry. 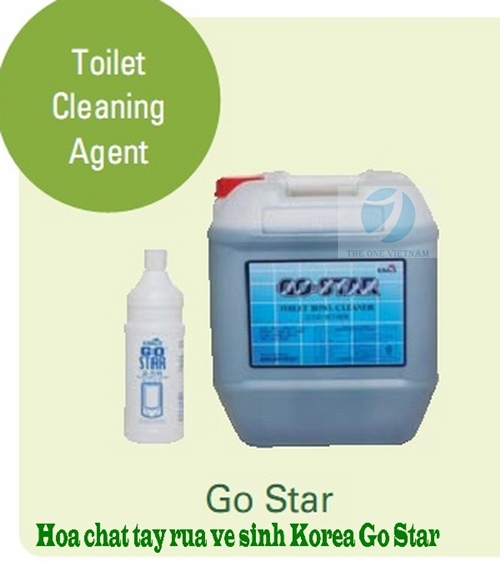 - It is designed to remove easily dirt stuck on linen. 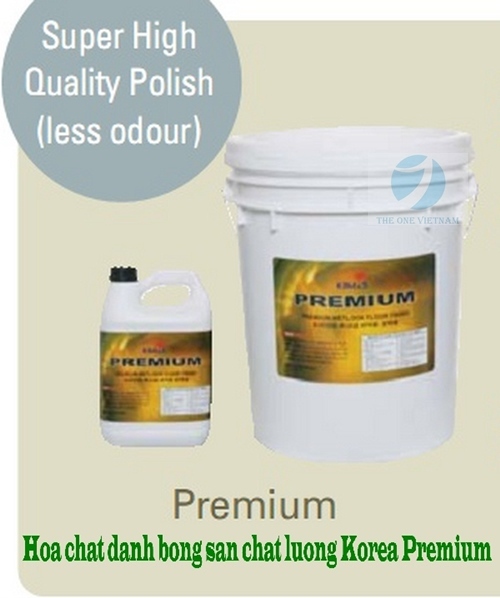 - Surface tension of linen is activated to absorb well water. 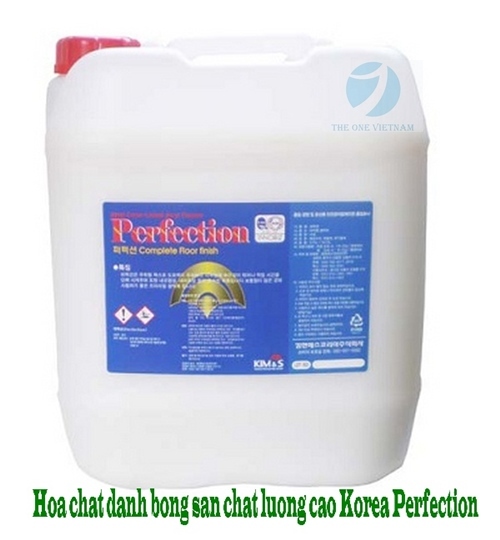 Surface tension of linen is activated to absorb well water. 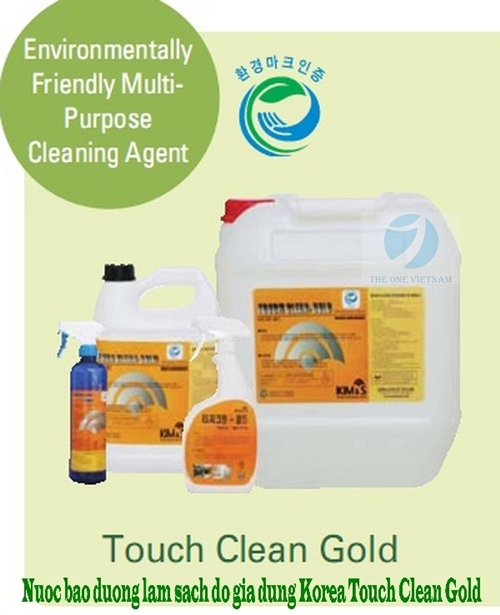 - Adding agent to prevent reattachment of dirt peeled off already. 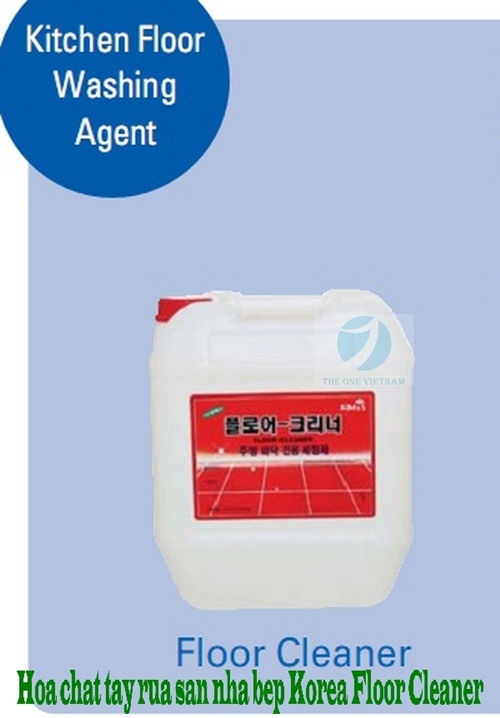 - As it contains a certain whitening agent, it is designed detergent to make linen lighter clearly after laundry. 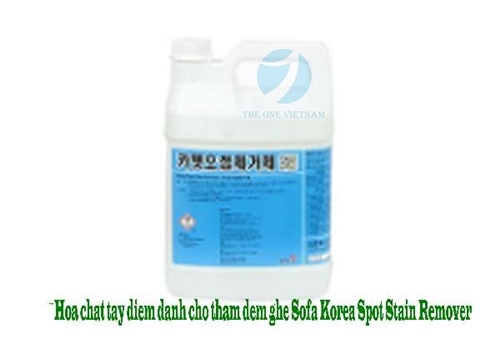 - Easy to remove stains on linen, as it contains ingredient of resolving protein and especially excellent to remove blood drop. 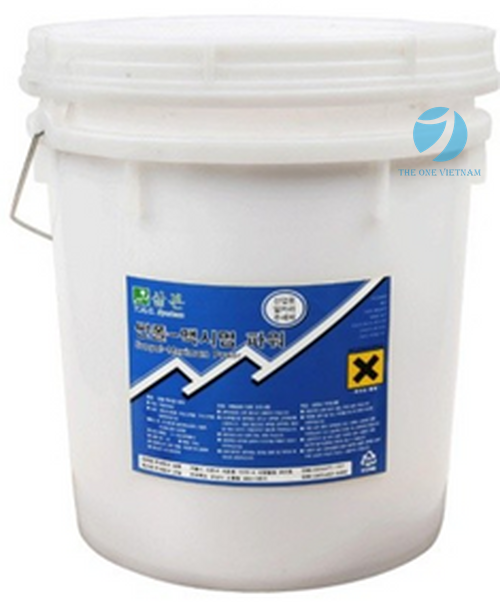 - Contain 3 times Enzyme, and other ingredient make sure maintain the structrure of anti-static fabric. 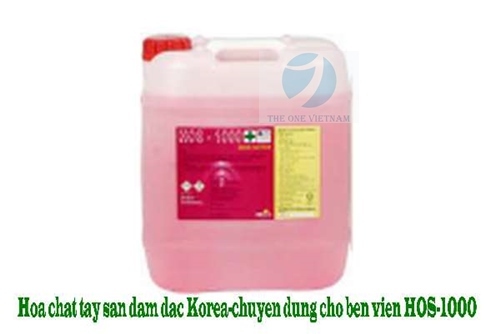 8.9.2. 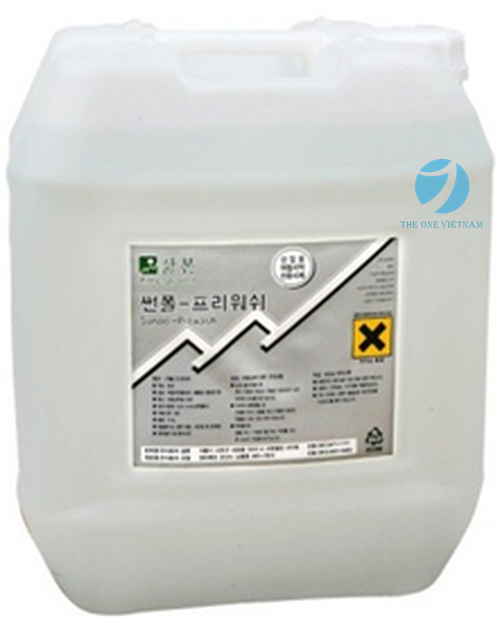 Anti-static fabric softener OFTENER PLUS.